Currently, Maruti Suzuki cars start from the entry-level Alto 800 to the premium crossover S-Cross priced between Rs 2.53 lakh and Rs 11.45 lakh (ex-showroom, Delhi). 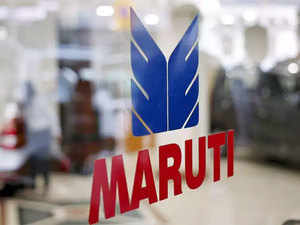 NEW DELHI: The country’s largest carmaker Maruti Suzuki Thursday said it is raising prices across its range of vehicles by up to Rs 10000 due to increase in commodity prices and foreign exchange rates. The revised prices come into effect from Jan 10, 2018. The company had last month announced its intention to raise vehicle prices in the new year. But MSIL had not stated the quantum of the hike.